Edison Pen Co – A Nice Write Up in Design World Magazine! A Nice Write Up in Design World Magazine! I was real happy to see that the Beaumont Pneumatic Filler was featured in Design World Magazine! 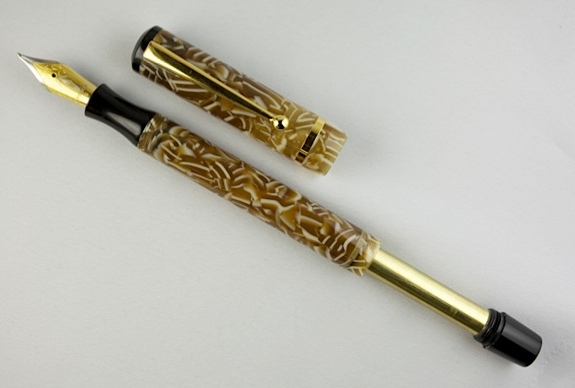 The author does a real good job of describing the function, design, and advantages of using pneumatics in a fountain pen. As a side note, keep your ears to the ground, as we will be launching another new and pretty interesting filling system in mid July!